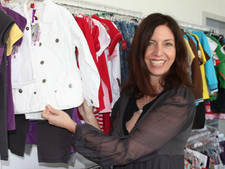 BONDI KIDSWEAR – since 1974 a name for quality and affordable baby and children’s wear. 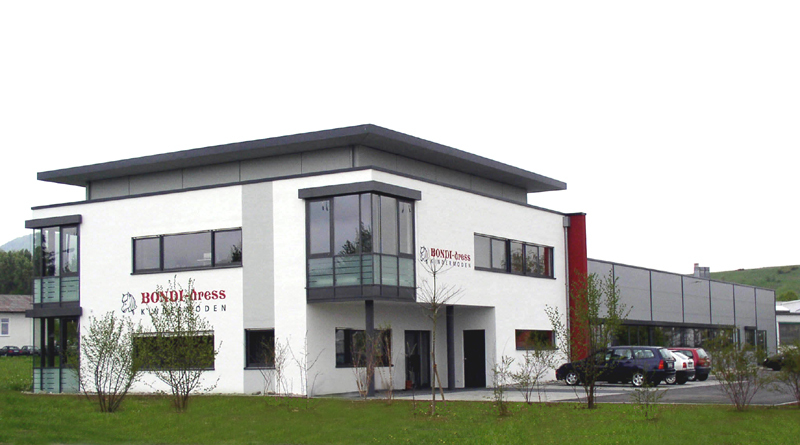 The founder – Dieter Boss – established the company after honing his skills in the well established textile industry located in the southern region of Germany. Having gained the experience and knowledge as an independent representative to leading manufacturers he founded Bondi Dress in 1974. It started with little capital and a one-piece baby sleeper. The basic design of the baby sleeper is still in production to this day however , it has been modernized with newer color schemes and a motive to fit today’s discerning taste. Our customers requested more diverse baby articles and we responded with a line of 2 piece Sleepwear, Baby Sleepers and Jackets along with various undergarments for children. We continued expanding our offerings to include baby shirts and baby active wear. In 1988 , Sybille Boss , the founder’s daughter joined the company and she brought a new concept of offering a complete line of interchangeable clothing series for both babies and children. Through our creative design team, under the direction of Sybille Boss we have been making high end collections for the baby and children’s wear industry. In the year 2001 , Sybille Bitzer , daughter of the founder took over the helm of the company and with the support of her husband , Joerg Bitzer, head of marketing and IT have combined to become a leading force in the Kids Wear industry. Our complete textile offering concentrates itself on the over and under attire of children’s wear in the top fashion styles and designs. The typical Bondi signature design comes to fruition through our creative and highly motivated designers that bring to life our exclusive designs, prints, labels and patterns . The specialty shops for children’s clothing both domestic and international are our most important partners. We continually strive to meet the needs of our discerning customer and our success is a sign that we are doing the right thing.